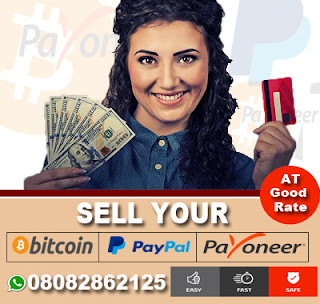 The Nigerian Naira has made a huge gain at the parallel market as it now trades at N460 per United States dollar on Friday, February 24. The Naira gained 40 points to trade at N460 from the N500/dollar rate on Thursday, February 23. The local currency also appreciated against the Pound Sterling to trade at N575 from N600 and strengthened against the Euro to trade at N480 from N510. The Naira’s strength over the dollar can be attributed to the Central Bank of Nigeria (CBN)’s adjustments to its forex policy. The new policy is aimed at boosting forex supply to enable commercial banks meet the needs of customers seeking dollar, to pay school fees and medical bills overseas, as well as personal travel allowances. The CBN will next week begin the weekly sale of $1m to each of the country’s 21 commercial banks at N375/dollar to clear a backlog of demand for retail users, and to try and narrow the premium between the official and black market rates. 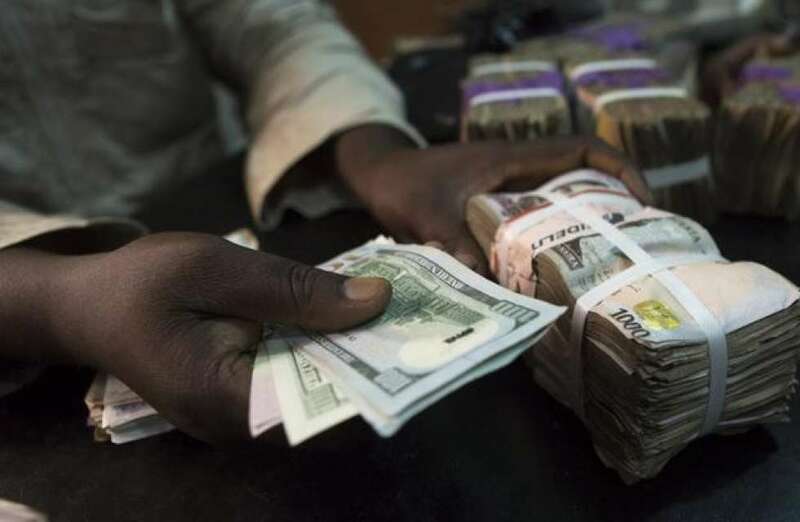 0 Response to "Naira Firms To N460 Per Dollar At Parallel Market"